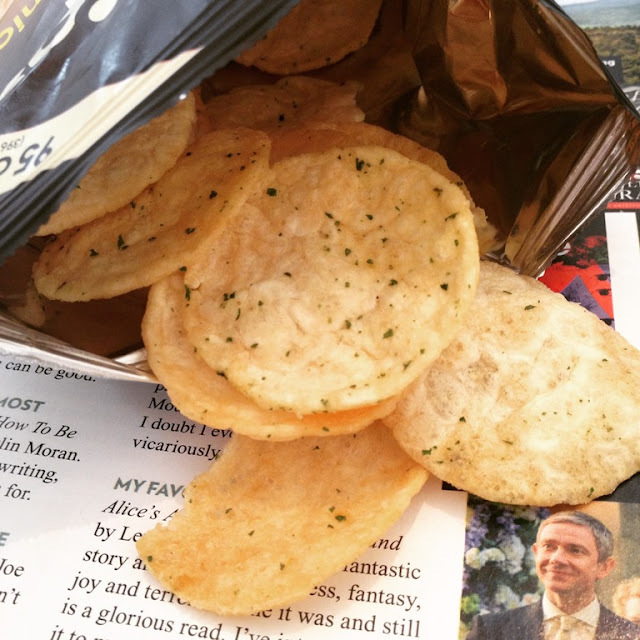 With just 95 calories in the individual pack it is light but packed with flavour. The cheese is lovely and intense and the onion is the perfect match for it. Sometimes you taste cheese, others your mouth has a punch of onion. Oh and did I mention they are low fat? The popchips are non messy - they do not leave a greasy residue on the fingers. Texture wise they are nice and crunchy but once in the mouth they almost melt. 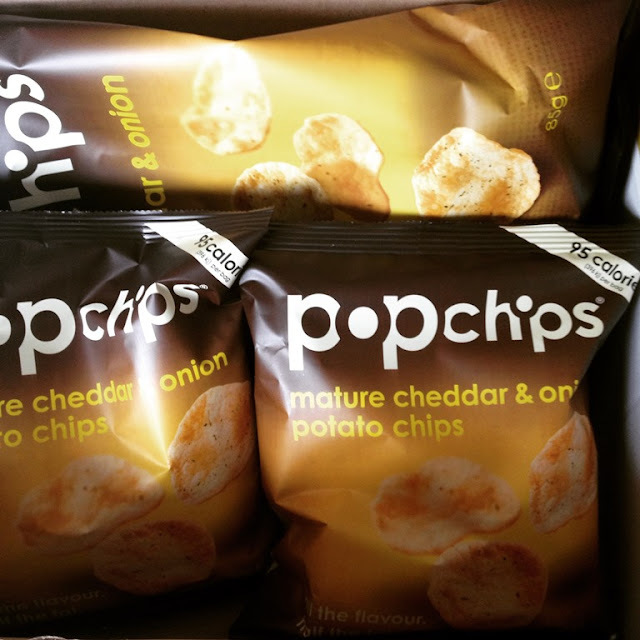 Another winning flavour from the popchips gurus and a big thumbs up from this household.